Feels good to get some house trax released officially. these are all MPC/Reason produced. Wallace wrote: Looks like we got some house peeps up in here, that's cool! My favs are KC, Theo, MCDE, Moodyman of course, Dennis Ferrer's older jams, all that sampled stuff, deep and or soulful, 90s jackin' style with the filtered loops. All good. I've been putting together some pretty tight grooves no my xl with very little exp. Great machine to just pick up and work **** out. I'm really missing reverb and delay (coming from software) but I love the way the mpc bounces down the sounds. I can get a lovely mix just within the XL if I pick the right sounds. If anyone has some tips, post them in here. Any tips for using song mode to arrange or more house-centric things? 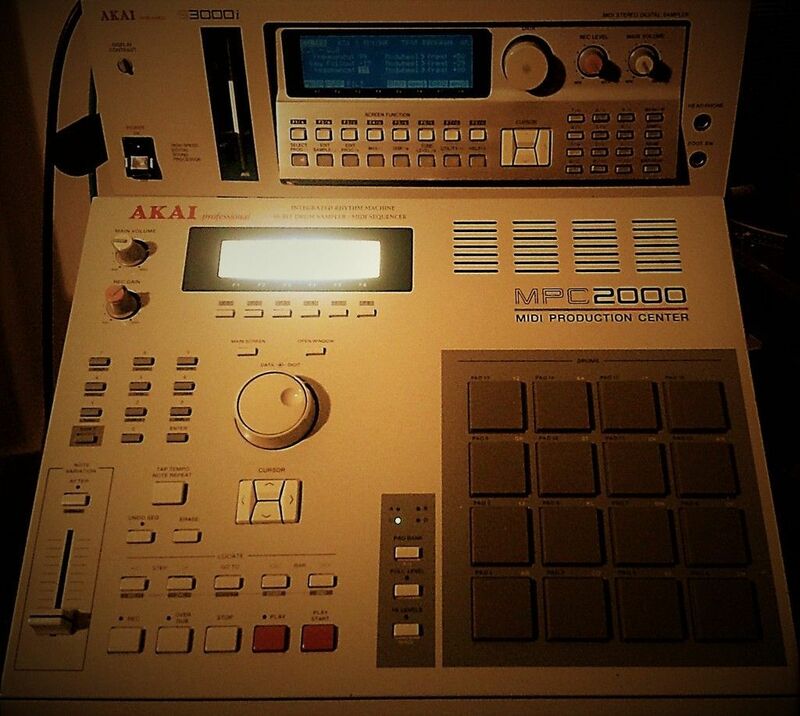 These are my heroes too, why I picked up an mpc. Moody goes home every night and makes LOVE to his according to that interview. My usual mastering guy is MIA. Anyone got a recommendation for someone who masters deep house who's not charging insane prices? loose_t wrote: My usual mastering guy is MIA. Anyone got a recommendation for someone who masters deep house who's not charging insane prices? A dude on here might be able to sort you out, Sems @Sosure Music.